Is one of Reggae’s most talented and versatile artistes. His smooth, easy-going vocal presentation (pre-recorded or live) have become his trademark, earning him wide international acclaim; with songs like “Lost MY Sonia,” “Tune In” and “Rocking Dolly,” becoming world anthems in Reggae land. 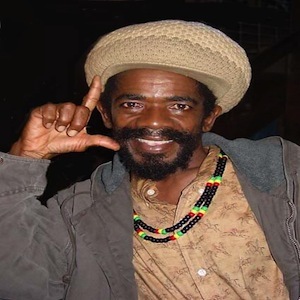 Admired and respected for his fine conscious recordings, COCOA TEA is also known for his unwavering generosity and kindness for the less fortunate.